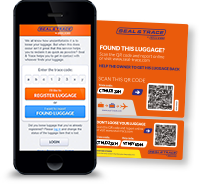 Seal & Go ensures a high level of baggage protection. With our baggage protection services your baggage will be protected against smuggling, theft, damage, bursting open, and getting lost. 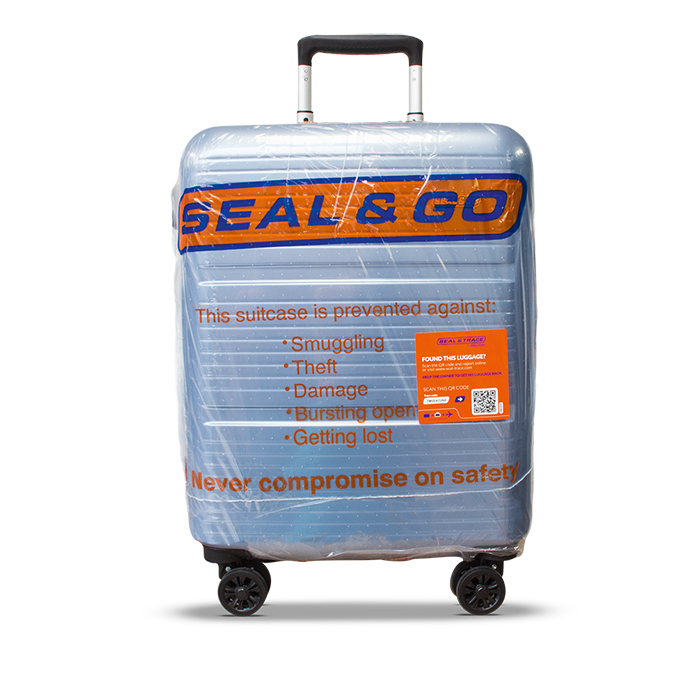 Besides sealing, wrapping and selling travel products, Seal & Go offers the following complementary services: Seal & Trace, box sealing, our mail service and baggage weighing. At the Seal & Go airport desk we have a wide range of travel safety and comfort products available. Safety products, such as locks or luggage straps, travel products like foldable duffel bags, or comfort products like neck pillows and blankets.